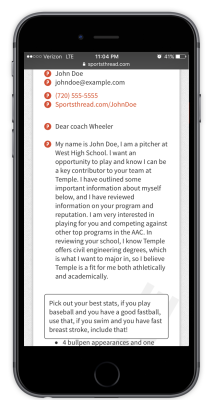 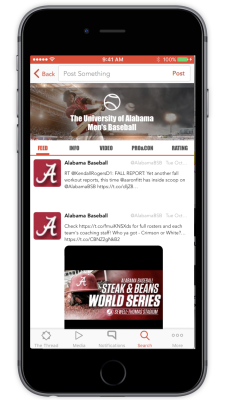 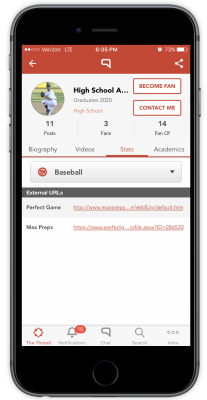 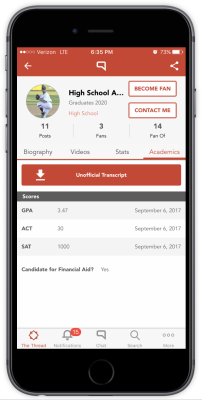 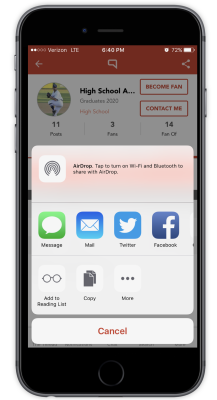 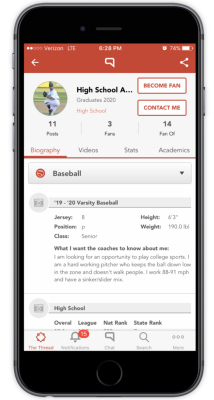 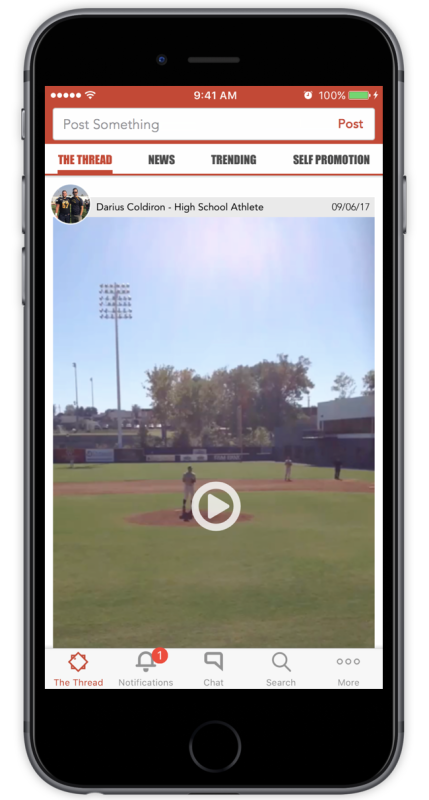 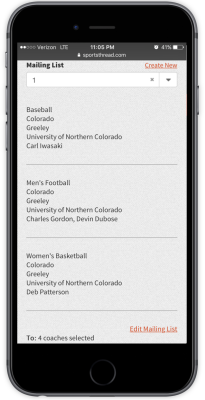 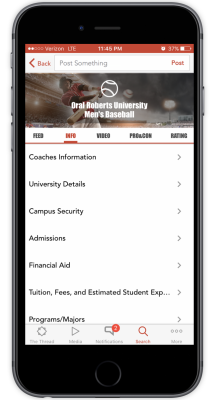 Sports Thread's Profile Pages allows college coaches to quickly and easily evaluate high school athletes, then contact them on the spot and stay in touch via Sports Thread. 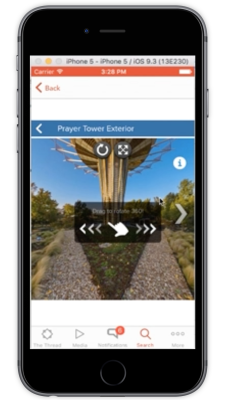 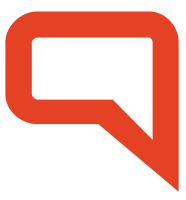 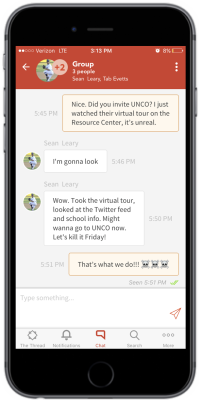 Sports Thread Chat allows any user on Sports Thread to communicate privately. 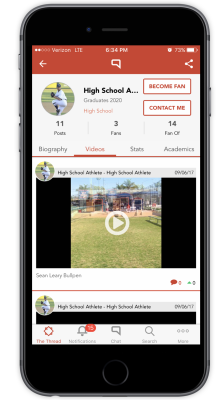 A central social media feed showcasing high school and college athletes' self promotion and action from college sporting events all over the nation. 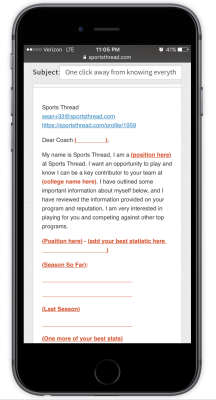 Email Template Library for high school athletes enables them to select a template for any event in the recruiting process and send it to multiple coaches at once. 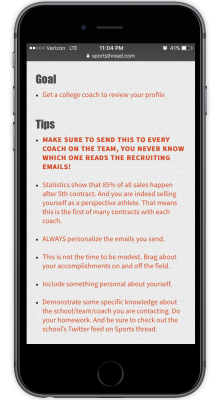 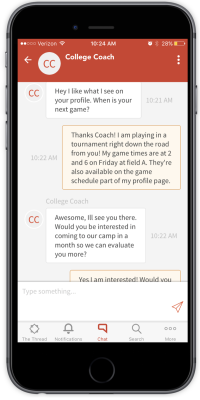 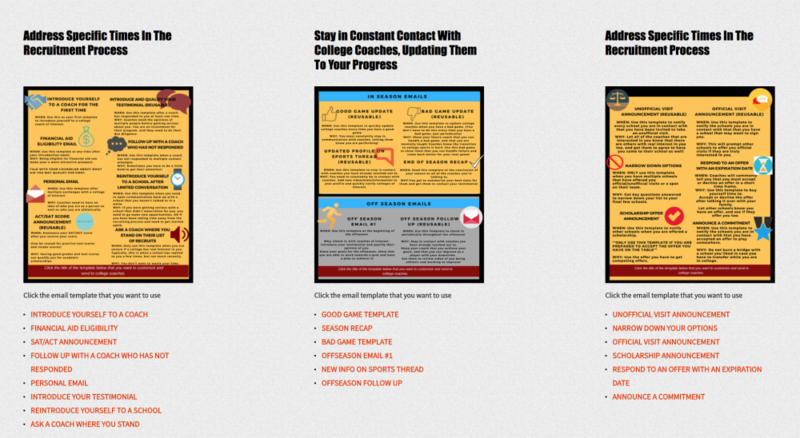 Coaches communication system allows high school athletes to save countless hours by personalizing their template one time and send it to multiple coaches through customized email templates.